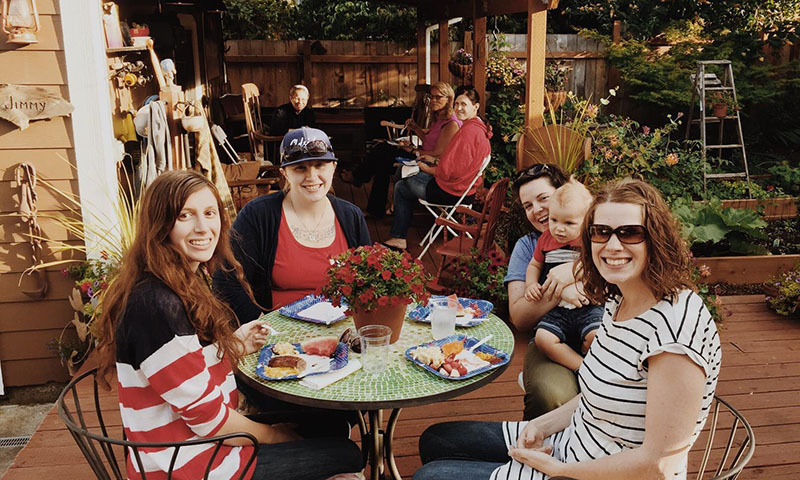 Adsideo is a Christian community seeking to live out the gospel of Jesus Christ in the Sellwood neighborhood of Portland, Oregon. We are dedicated to the journey of discovering the fullness of God’s redemptive vision for this world, learning the art of living deeper and further into this beautiful story of following Jesus together. We are encouraged to be a part of God’s re-ordering of communities, cultures, societies, and environments and humbled by God’s invitation and call to be his agents of reconciliation and redemption throughout all creation. 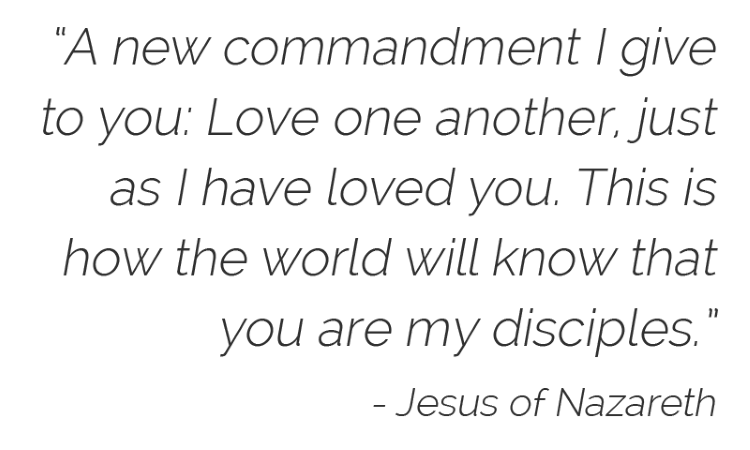 The world will not take heed unless the Church of Jesus Christ puts the unity and justice of this Kingdom into practice daily. Don’t find fault with each other, but accept each other as you are, and forgive each other every day from the bottom of your hearts. Adsideo gathers at The Living Room Coffeehouse. We gather as a body on Sunday mornings for intentional time together, song, preaching of the Word, and reconciliation through the Table. Every Wednesday evening we come together as a family for dinner and a time of teaching and searching the scriptures.